Following on from Shaun’s Vue.js tutorial I’ve worked my way through his Vuetify course. Vuetify is a semantic Vue.js framework to add Google’s Material Design features. 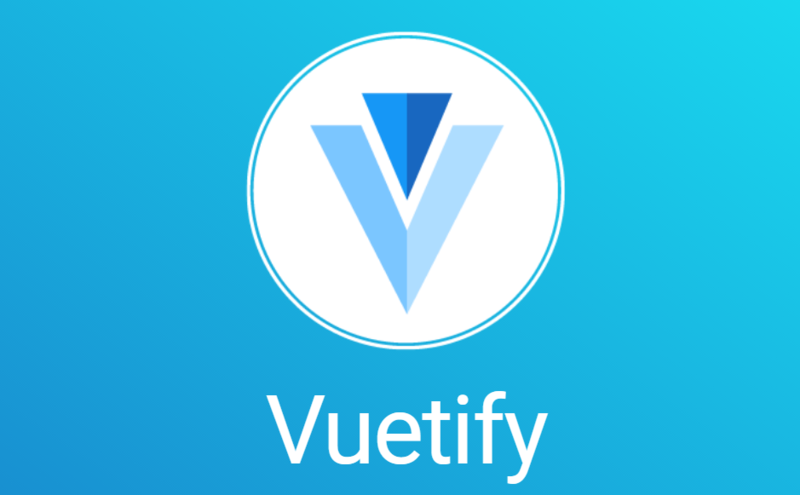 The course consists of 32 well-paced tutorial videos taking you through all the main features of Vuetify. By following the instructions you create an attractive interactive SPA and end up with all you need to know about applying Vuetify to your projects. The course is free to use on YouTube. If you want to get up and running quickly with Vuetify to make attractive web applications I can happily recommend this course.